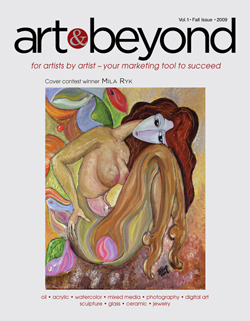 Art & Beyond Publications is proud to announce that March/April Online issue is published and is available for public view. To purchase printed version of this magazine please click here. Please sign up with us for a News updates. 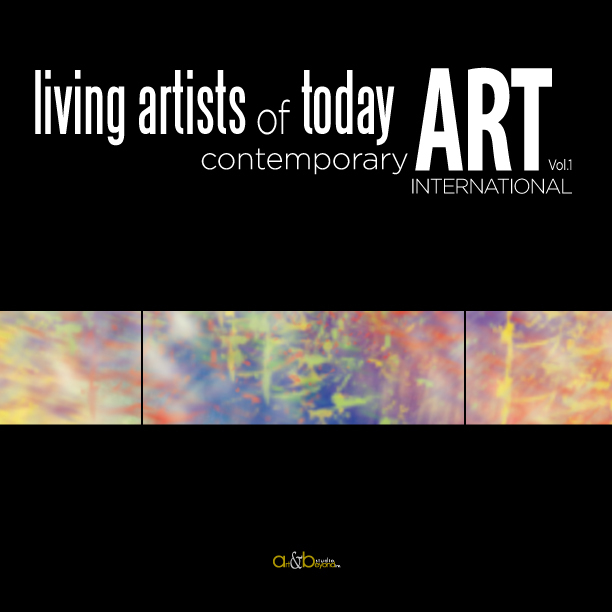 Dear artists please view the Membership program and find out about publishing opportunities within the Art & Beyond Publications in discounted price. Get Ready to the Next Venues with Art & Beyond!